…makes your heart sing? When was the last time you heard that song? …are enhanced when you operate from a state of calm. Put the brakes on over-drive stress. …but it’s just not natural. Get back to your natural self, before stress took your life hostage. …you to act, but not to be your creative best. 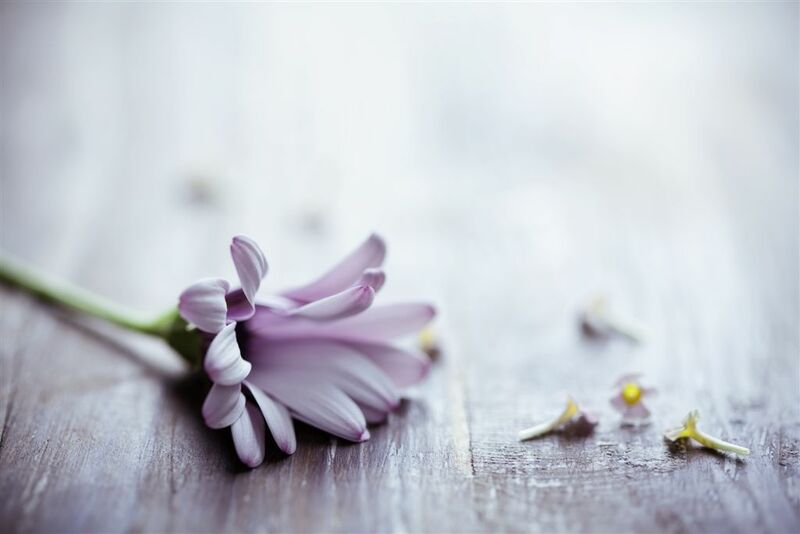 Manage the stress response to let your creativity flourish. 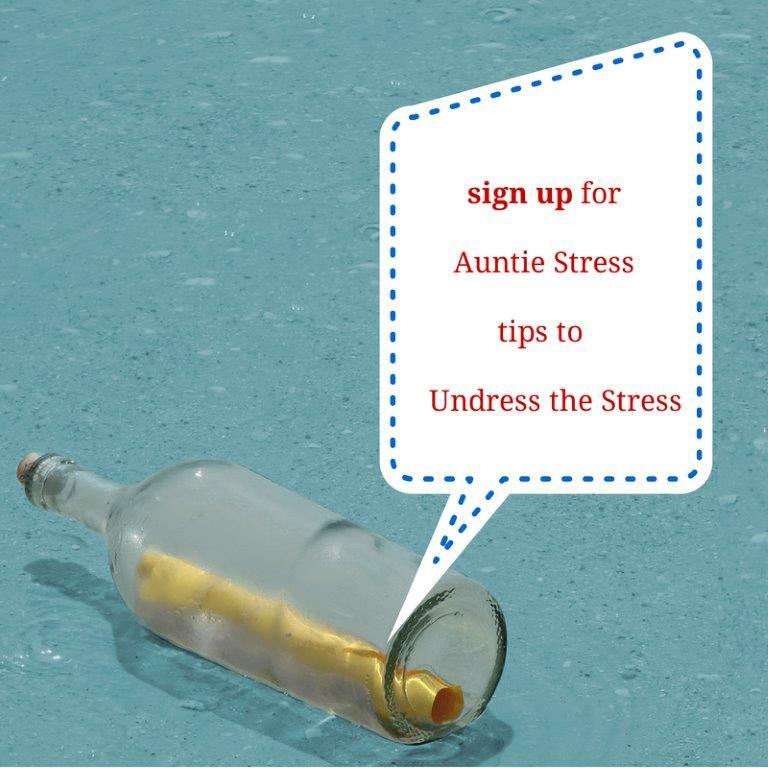 My name is Marianna Paulson, aka Auntie Stress. I teach anti-stress techniques and strategies that can help you transform your stress. Learn to treat the cause of stress, and not just the symptoms. When you feel powerless to change, I can help you unlock the skills you need to navigate your way out of the stress maze. Identify your triggers and learn techniques to combat your stress. ~ Janice Adams, Manager/Employment Counsellor at Employment Services in Fort Nelson, B.C.